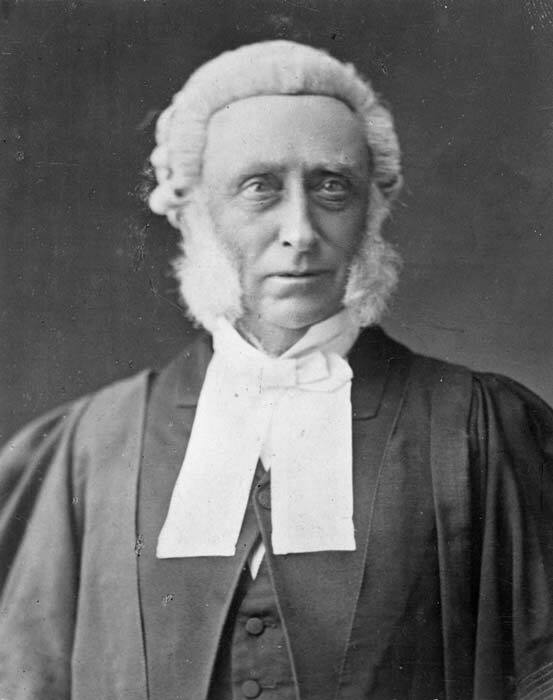 Frederick Whitaker, a member of the Legislative Council who was twice premier, was known for his part in electoral reform, first in the 1850s, and then in the 1870s. This later effort resulted in all European men being able to vote if they met a simple residential requirement. There was wide support for ‘manhood franchise’ (allowing all adult men to vote). However, some of Whitaker’s other proposals were not as popular. Amongst these were the allocation of Māori seats on a population basis and a proportional voting system then known as the Hare System, which is still in use in the 21st century, known as single transferable vote (STV).